At An Elegant Word, students participate in activities aimed to inspire a love of words, sentences, and word-play. With the support of guided group discussion, brainstorming, and critique, students learn to write with appropriate structure while enlivening their prose with stylistic flare. An intensive overview of style elements assists students in developing vivid vocabulary and sophisticated sentence variety. 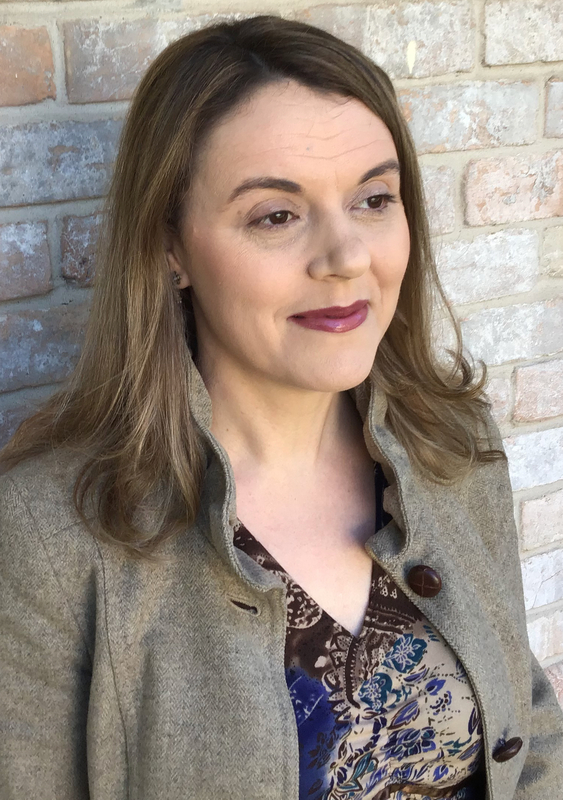 A transplant from California to Texas, Jen Hartenburg reads, writes, and plays in the Houston area where she lives with her husband and their two children. Having earned a B.A. in English Literature and a M.A. in Education, Jen enjoys teaching writing and humanities courses to elementary, middle, and highschool students. She began teaching literature and writing in 1997 and helped pilot an interactive online program for highschool students through Biola University beginning in 2000. A homeschool parent/teacher of two, Jen also enjoys hiking, dancing, drinking tea, and listening to the rain. 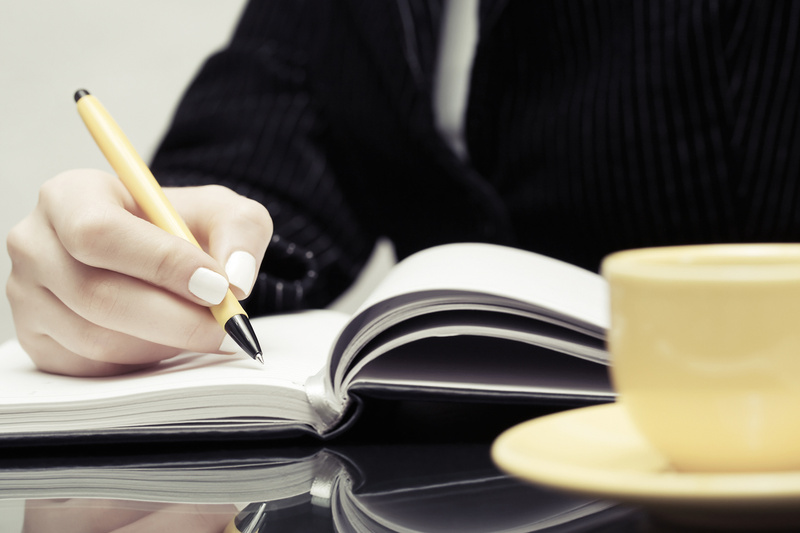 Jen is an Accomplished Instructor with the Institute for Excellence in Writing. Her poetry and creative non-fiction have appeared or are forthcoming in literary journals including Rattle: Poets Respond, Weber—The Contemporary West, The Saint Katherine Review, The Other Journal, Dappled Things, and The Christian Century.